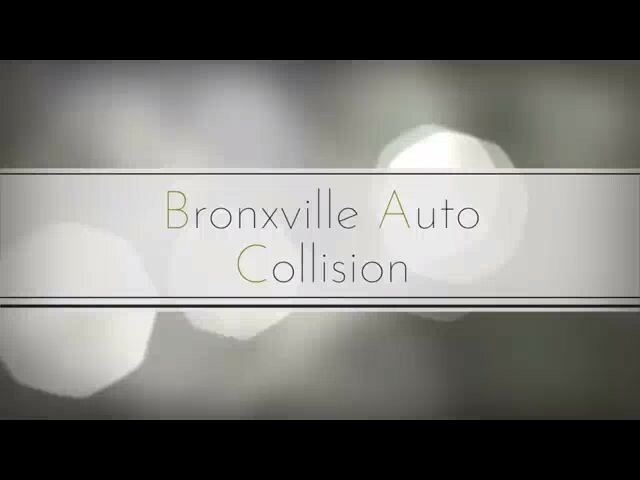 Serving Bronxville and the surrounding area for over twenty years, Bronxville Auto Collision is here to assist you with your auto collision needs. We know how stressful it is when your vehicle is not in top working condition so we make every effort to get you back on the road safely and soon. We offer a wide variety of services from computerized frame repair, glass repair, expert color matching and more. Our technicians are I-CAR Gold certified and committed to quality and expert service. We serve the areas of Westchester, Putnam, Rockland, Orange, Dutchess, Bronx and Manhattan. Stop in or give us a call to talk to our friendly customer service staff!